Soultraders is a 5-piece live band who will make your wedding or function the best experience you could imagine. Our song list puts a smile on everyone’s face as they talk and mingle and later on, gives them the party of their lives on the dance floor. 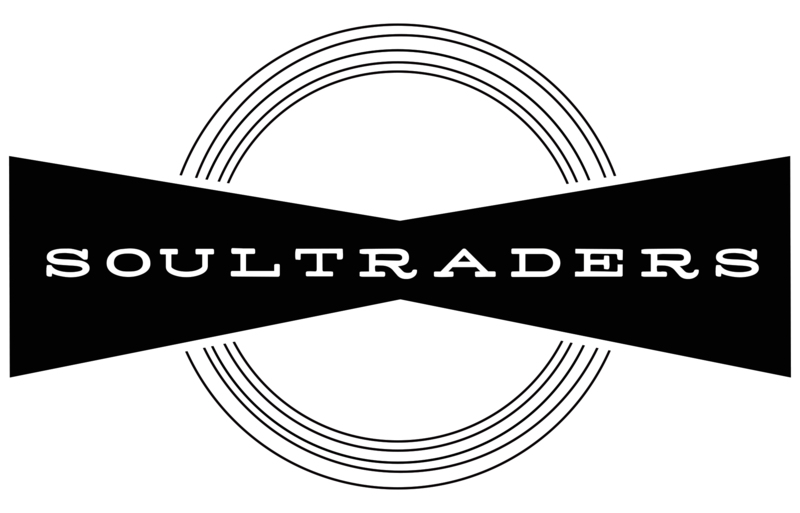 Fronted by original soul singer Nicole or ARIA-award winning vocalist Tim, your decision to hire Soultraders will never be regretted! Soultraders recently played at our wedding. WOW! I cannot recommend them highly enough. The first second I heard them we had arrived back from photos and were lining up in the corridor. I remember hearing this rich, full sound filling the air, and listened for a moment and was drawn in by the classy, soulful music I was listening to…it took me a moment to realise – that’s our band! Absolutely blown away. From that moment on they played to soundtrack to the best night of our lives. Choosing to invite Soultraders to play at our wedding is a decision we will never regret. Seeing all our friends faces flushed with glee from wild dancing was enough to convince us that our wedding would be remembered as a great party celebrating us getting together. Soultraders did an outstanding job. Everyone really enjoyed the night and Soultraders made it a huge success for us and our client. I had Soultraders play at my 40th birthday party. My guests were all of different ages so I wasn’t sure how to co-ordinate the music but the band totally found the sweet spot, choosing songs everyone knew and loved. Everyone danced all night and it was such a great party, largely thanks to the music!